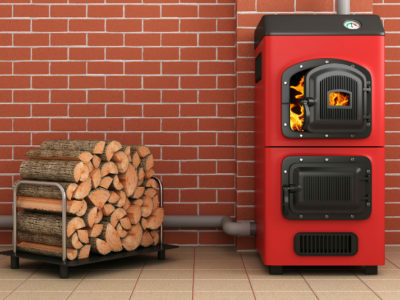 Quotatis | Do electric boilers or underfloor systems need servicing? 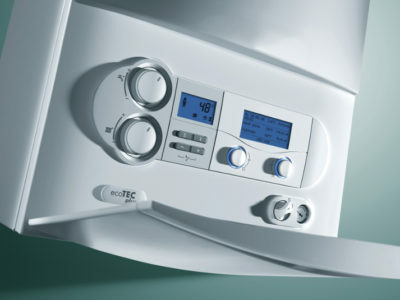 One of the big benefits of electric boilers is that they do not require annual servicing. 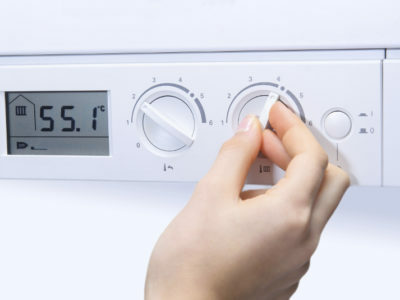 There is no legal requirement for a yearly service and safety inspection as there is with gas boilers. 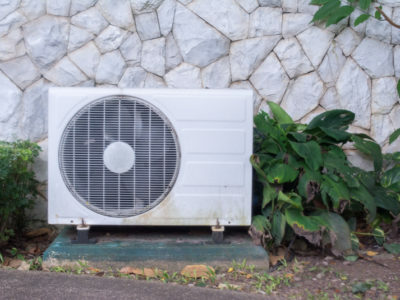 Some installation companies do offer servicing packages included as part of the price.